She shoots, she scores. 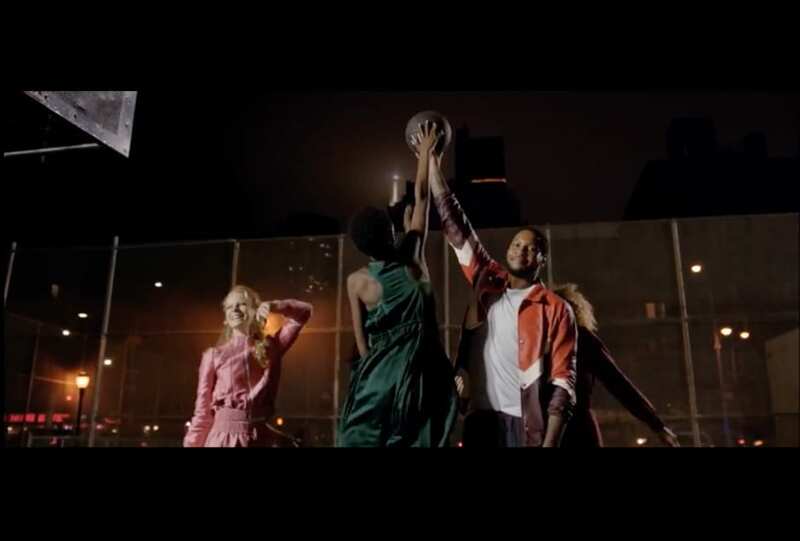 NBA star Carmelo Anthony gives a basketball masterclass for Valentino’s Resort 18 campaign film. Game on.